It has been a day since the gigantic shocker of the Jay Ajayi trade. We are all pissed off about losing the best running back that we have had in years. More pissed that we got only a 4th round pick for him. Now that we have had time to reflect, let us talk about why that trade might not have been a bad thing. 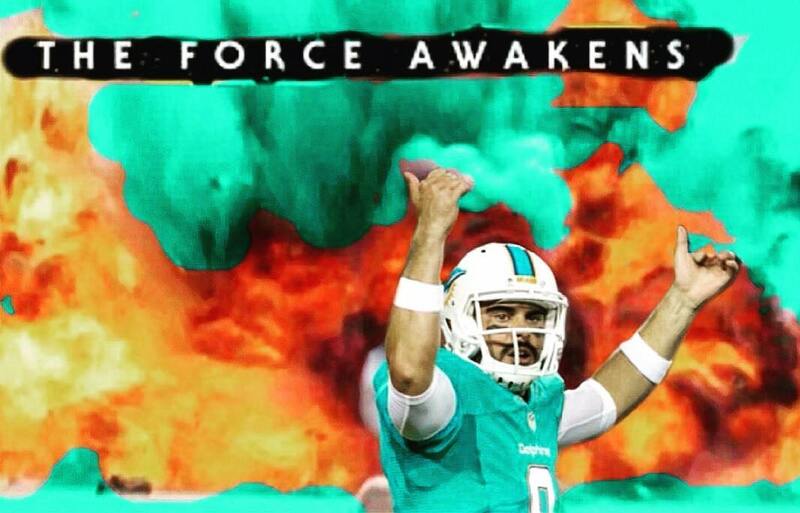 All of us here at Finatics.com have been saying for the past 3 weeks that we trust Adam Gase and our coaching staff. We trust that they are looking at everyone in practice every day and seeing who is lacking, and who is performing. I have to assume that what they saw in practice is Jay Cutler performing like a HOF quarterback. Cutler getting all of the practice reps. Cutler - a Jedi Master in practice. Finatic Dave and I flew up to Atlanta this past Sunday to support our Fins. 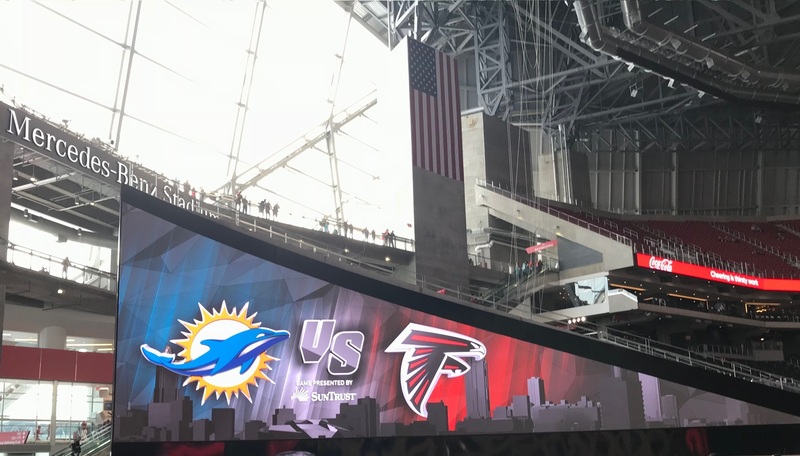 We had optimism that Sunday’s game against Atlanta was the day that the Miami Dolphins would put in a full effort against a good Atlanta defense. 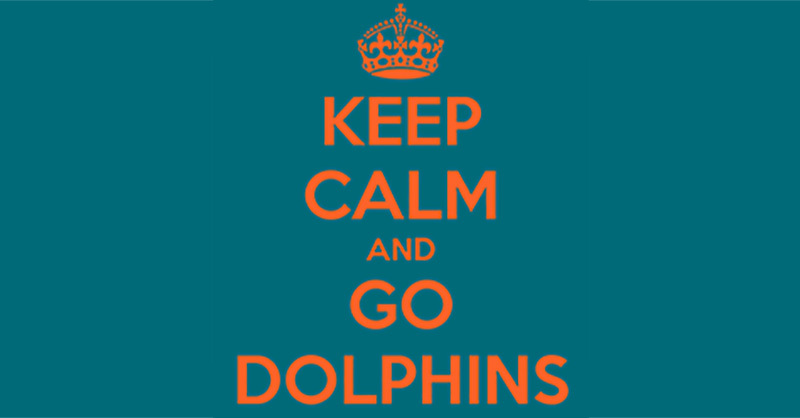 Not to mention, the Fins were also up against an Atlanta offense that is a scoring machine! 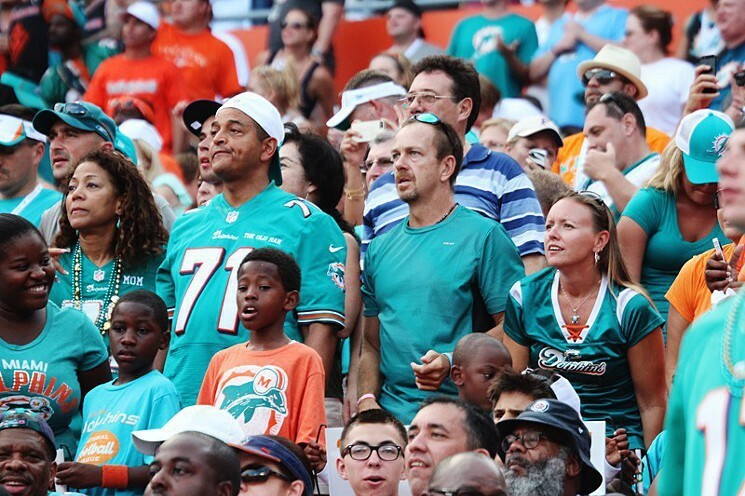 As a die hard Miami Dolphins fan, I’ve got to say that I was embarrassed by the boo’s and “We Want Moore” chants coming from the crowd at Sunday’s home opener versus the Titans. I agree that our offense was pathetic. Nothing can get started. It was a repeat of the past 2 games. Cutler was throwing balls away. But, was it all Cutler’s fault? NO!! !